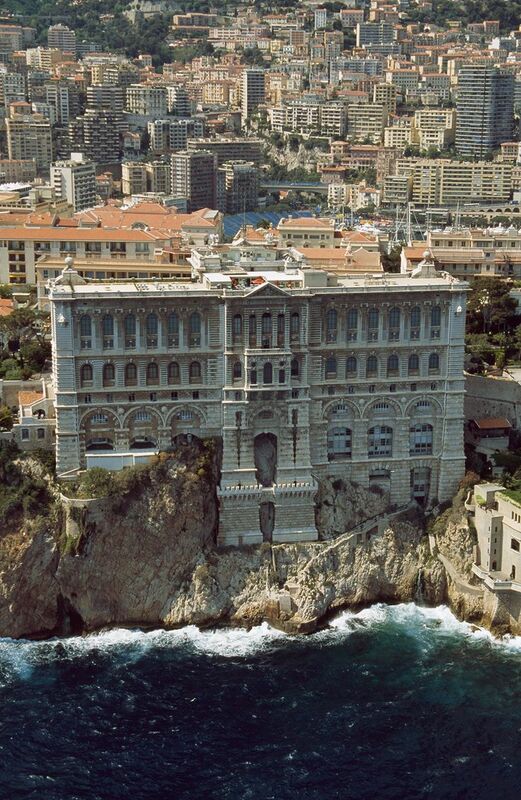 The Prince's Palace of Monaco is the official residence of the Prince of Monaco. Built in 1191 as a Genoese fortress, during its long and often dramatic history it has been bombarded and besieged by many foreign powers. Since the end of the 13th century, it has been the stronghold and home of the Grimaldi family who first captured it in 1297. The Grimaldi ruled the area first as feudal lords, and from the 17th century as sovereign princes, but their power was often derived from fragile agreements with their larger and stronger neighbours.